make financial services both functional and technologically sophisticated. Let’s consider the most promising use cases of the blockchain in the financial sector. We’ve all heard that blockchain-powered payments are hyper-secure and private. The principle is that each user has personal cryptocurrency keys that they can use to conduct transactions safely. The blockchain ensures that only participants involved in a particular transaction know the details of this transaction. Any changes to the transaction are possible only with the consent of all participants. The blockchain spreads such changes across the entire network in real time so that participants stay informed constantly. You can find out more information about this technology in our article on how the blockchain works. A blockchain records and validates each and every transaction and administers transactions in a way that no one can tamper with or delete them post-execution. FinTech companies such as æternity leverage this advantage of the blockchain to protect payments. Æternity uses a blockchain to create scalable smart contracts that secure automated payments. Another benefit of the blockchain is that it eliminates the need for an intermediary to handle financial services like money transfers. This is a huge relief for businesses that provide peer-to-peer (P2P) transactions as well as for individual payers. 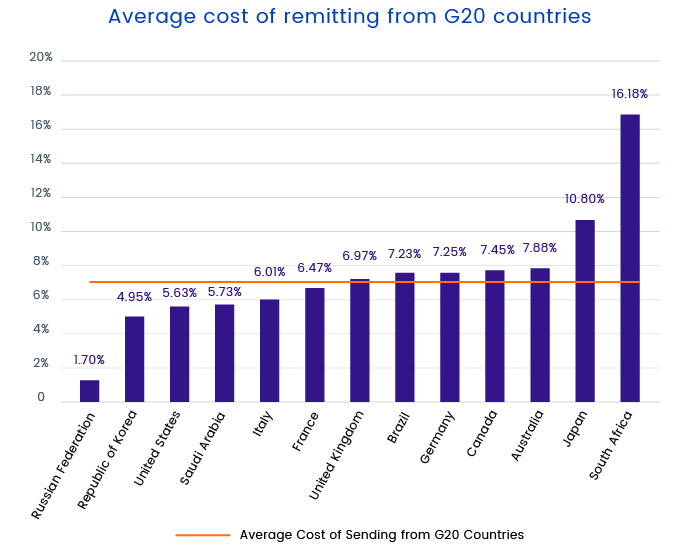 Sending money abroad involves high transaction fees from both individual consumers and small and medium-sized businesses. Based on transaction volumes, fees range from 1.7 to 16.18 percent of the total transaction amount, bringing the remittance industry $40 billion in fees each year. In addition, cross-border transactions are often delayed. The blockchain can efficiently resolve this problem, streamline remittances, and save costs during cross-border transactions. To make the costs more evident, we’ve created a chart that shows average transaction fees using traditional methods versus digital currency. The figures are from the World Bank and BitInfoCharts. There are many blockchain FinTech startups offering crypto-based money transfers, including Ripple, OkCoin, BitPesa, Sentbe, and Abra. These services take rather small cuts. Sentbe, for instance, promises its clients fees 95 percent lower than what banks can offer. The blockchain can revolutionize the charity sector as well. Alice is a donation platform that uses Ethereum to serve as a transparent donation system and return trust to charity activities. The company shows each donor the impact their money makes. The trade financing sphere involves lots of tedious paperwork and bureaucracy. Stock and share purchases have to pass through brokers, exchanges, clearing, and settlement. Each transaction is typically settled within three days. Yet transactions can be delayed when trading occurs over the weekends. You need to make sure that all counterparty balances are matched and resolved across global trading systems involving thousands of participants. Each trader must maintain their own database for all transaction-related documents and constantly check this database against others for accuracy, as a single error in one document can propagate across all copies of this document. The blockchain can exempt traders from burdensome checks of counterparties and optimize the whole lifecycle of a trade. Using a blockchain, companies can enhance trade accuracy, speed up the settlement process, and reduce risks. Blockchains help to exclude gray tactics such as naked short selling, which is when a person sells stock they’ve borrowed from an owner and don’t own themselves. Ornua and Barclays completed the world’s first blockchain trade transactions in 2016, spending four hours instead of a week on a letter of credit — a document guaranteeing the export of $100,000 worth of agricultural products. Among popular blockchain-powered trading platforms are Overstock.com, Nasdaq, Bitfinex, BitShares, and Kraken. As global demand for regulatory services is expected to be worth $118.7 billion by 2020, FinTech companies are advancing regulatory compliance via modern technologies such as the blockchain. A blockchain, with its immutable nature, can remove risks, uncertainty, and complexity associated with regulation. 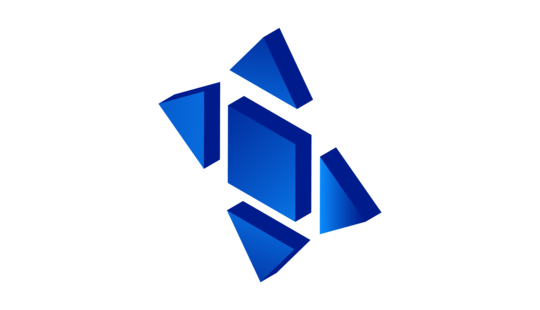 Once data is saved into the chain, no one can modify or delete it. This is the reason companies use blockchains as irrefutable proof of the transfer of any digital asset. A blockchain tracks each and every verified transaction and records all actions taken by participants of the transaction so that regulators don’t need to confirm the authenticity of records. On top of that, a blockchain allows regulators to review the original document of the actual transaction rather than manifold copies. Some regulatory companies are already experimenting with blockchains. Elliptic provides regulatory services for the financial sector to detect and prevent malicious activities in cryptocurrencies. 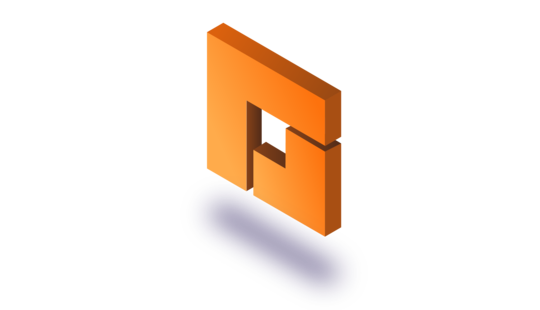 Coinfirm, a blockchain-based compliance platform, serves in-depth reports on financial risk and verifies the authenticity and ownership of any type of document. 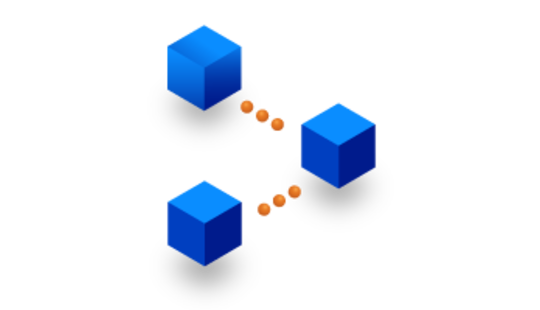 Blockchain immutability also diminishes the possibility of errors and guarantees integrity of records for financial reporting and audits. Since all data is stored in one location, a blockchain can standardize reporting and accounting and revamp the way auditors extract and analyze information. 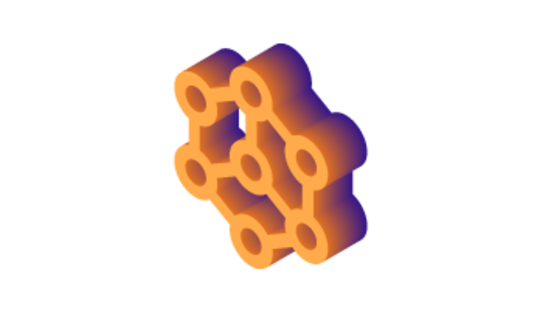 Auditors can access all data in real time with read-only nodes on chains. In this way, the blockchain decreases the time and costs needed for auditing and accounting. Many accounting firms have given blockchain technology a try. EY has launched its EY Blockchain Analyzer. This product encompasses a set of blockchain audit technologies to bring review of cryptocurrency transactions to a new level. PwC, one of the Big Four accounting companies, has announced a blockchain validation solution to control risks in the blockchain space. The number of fraudulent accounts has increased by 50 percent since the end of 2017, resulting in 900 million malicious transactions in the first quarter of 2018. Banks have to run rigorous KYC (Know Your Client) and AML (Anti-Money Laundering) checks on their new clients. These checks take 30 to 50 days to be completed, and thus can greatly delay a transaction. Another issue is that financial institutions don’t have a standardized set of documents that clients must submit to prove their identities. Different institutions can duplicate lengthy verification processes, which require considerable spending from both banks and clients. digitally sign any type of document, such as claims and transactions. Many companies offer universal digital identity solutions, including American ShoCard and HYPR, the English anti-counterfeit solution BlockVerify, the Finland-based service Identifi, and the South African startup Civic. With blockchain, firms can also establish corporate identities while easily onboarding new employees. uPort has already created a digital identity management product addressing the needs not only of individual clients but also of enterprises. people with an account at an insured institution but who also use alternative financial providers (the underbanked). Millennials form another group of unbanked who sometimes see no point in having a checking or savings account in a traditional bank. By disregarding these groups of consumers, banks lose around $380 billion annually in potential revenue. 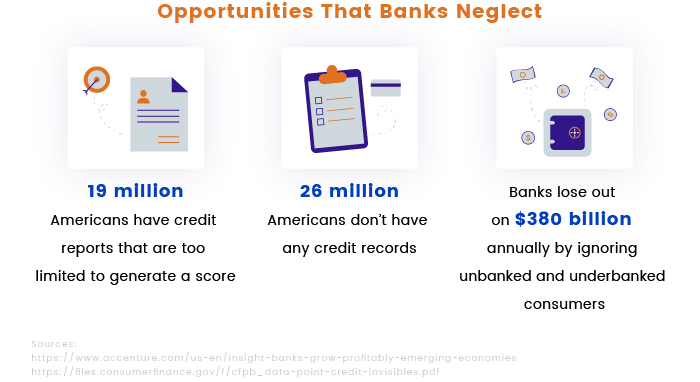 Apart from the unbanked and underbanked, two more groups of consumers — credit invisible and unscorable — lack banking services. The Consumer Financial Protection Bureau (CFPB) points out that one in ten adults in the USA doesn’t have any credit history, and 19 million Americans have unscored credit records. By unscorable consumers, we mean people who have credit records at least in one credit reference agency but the data is either too little or too out-of-date to generate a reliable score. Thus, millions of people are deprived of loans, mortgages, the ability to rent apartments, and more. The blockchain can tackle this problem and provide a new way of credit scoring. The Royal Bank of Canada has already released a blockchain-powered credit scoring platform. This platform analyses more data sources than existing systems and estimates credit scores based on identification data, historical data, and predictions about borrowers. Colendi, Bloom, and Enigma are services offering decentralized credit scoring for FinTech companies and allowing consumers to leverage global credibility identity. Beyond securing and streamlining financial processes, the blockchain can reform customer rewards systems. With blockchains, companies have access to a wide range of low-cost loyalty programs they can customize to meet the needs of distinct customer groups. Blockchain-based loyalty programs are fully trackable, so firms can analyze at any time how much money was spent, which programs work, and which don’t work. 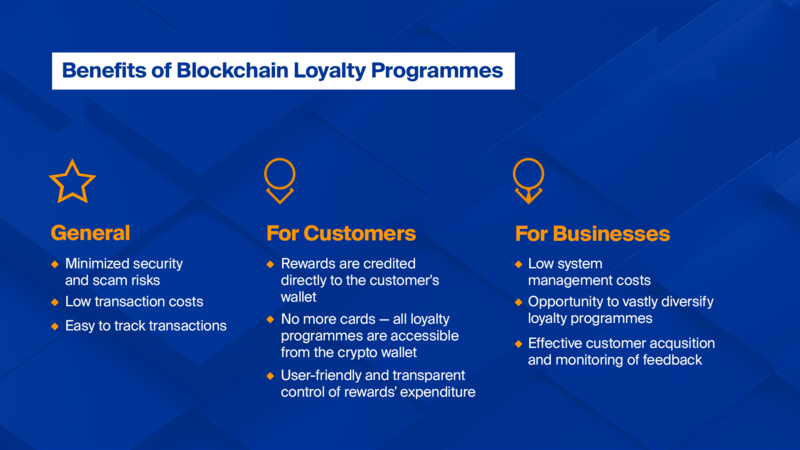 The blockchain also reduces unnecessary frictions related to loyalty programs, making them more convenient for consumers. Since an inconvenient and time-sapping registration process stops 70 percent of consumers from signing up for a loyalty program, a blockchain can drive higher levels of customer involvement and satisfaction. There are many blockchain ecosystems, including Waves, Loyyal, and Qiibee, that provide advanced rewards solutions. Qiibee, for example, creates a unique coin for each new partner. For instance, the company created the Sausalitos Coin for Sausalitos, Germany’s leading cocktail bar and restaurant chain. Even though there are certain risks associated with the blockchain, this technology can reshape the whole way that FinTech companies function in the global economy. Once you can understand the potential of the blockchain and when and how to apply it, you can push your business way beyond your competitors. If you want more posts related to the blockchain and other innovative technologies, subscribe to our blog.